Suki knows it best what to get for her mom’s birthday! 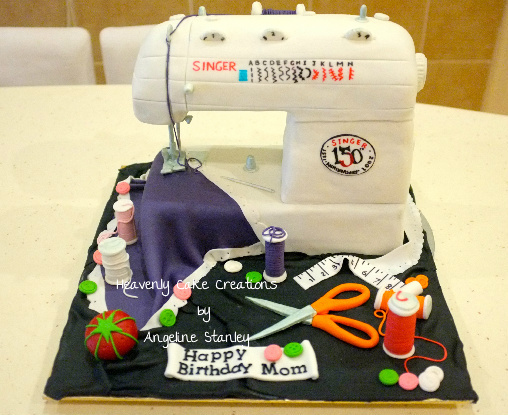 I am very sure her mother loves to sew and Singer is the sewing machine she use. Just my wild guess!